The Digital Detective Group is committed to safeguarding the privacy of our website visitors; this policy sets out how we will treat your personal data. Digital Detective Group Limited is a private limited company incorporated in England and Wales (company number 06885888) and is a ‘controller’ under the General Data Protection Regulation and the Data Protection Act 2018. Our data protection registration number is Z1897630. Our head office is located at Motis Business Centre, Cheriton High Street, Folkestone, Kent, CT19 4QJ. 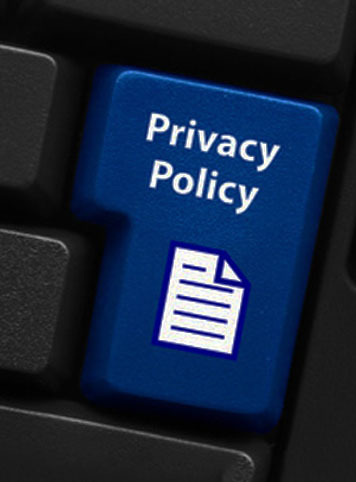 Your personal data may be automatically collected when you use our services, including but not limited to, your IP address, device-specific information, server logs, device event information, location information and unique licence numbers. We will keep your personal data for the duration of the period you are a customer of Digital Detective Group Ltd. We shall retain your data only for as long as necessary in accordance with applicable laws. On the closure of your account, we may keep your data for up to 7 years after you have cancelled your licence or services with us. We may not be able to delete your data before this time due to our legal and/or accountancy obligations. We may also keep it for research or statistical purposes. We assure you that your personal data shall only be used for these purposes stated herein. You have a right to see the information we hold about you. To access this you need to provide a request in writing to our data protection officer, together with proof of identity. We will usually process your request free of charge and within 30 days. However, we reserve the right to charge a reasonable administration fee and to extend the period of time by a further two months, if the request is manifestly unfounded or vexatious and / or is very complex. You have a right to ask us to erase your personal data in certain cases (details may be found in Article 17 of the GDPR). We will deal with your request free of charge and within 30 days, but reserve the right to refuse to erase information that we are required to retain by law or regulation, or that is required to exercise or defend legal claims. To exercise your right to erasure, please contact our data protection officer. If you are unhappy about how we are using your information or how we have responded to your request then initially you should contact the data protection officer; Data Protection Officer, Motis Business Centre, Cheriton High Street, Folkestone, Kent, CT19 4QJ. If your complaint remains unresolved, then you can contact the Information Commissioner’s Office. Details are available at www.ico.gov.uk.